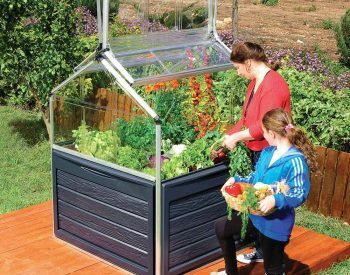 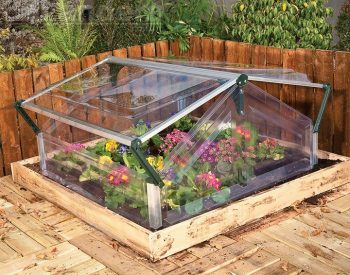 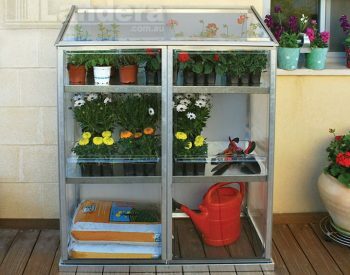 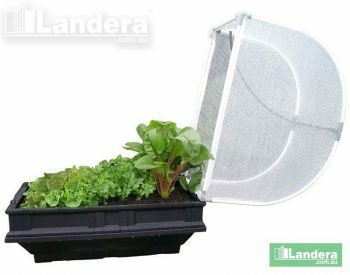 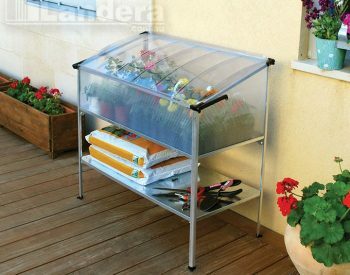 Great for small gardens, courtyards and balconies, the SILVER LINE LEAN-TO GREENHOUSE is a superbly designed and carefully manufactured mini greenhouse unit supplied in kit form for easy transport. 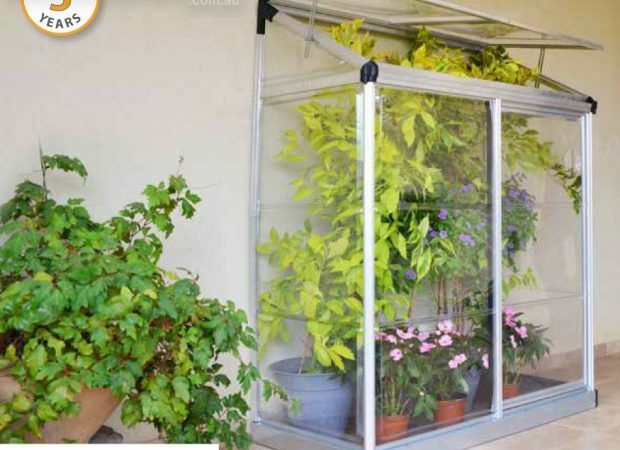 SILVER LINE GREENHOUSES are constructed from strong aluminium frames and panels of almost unbreakable clear polycarbonate – a maintenance-free product which will give you hours of enjoyment! 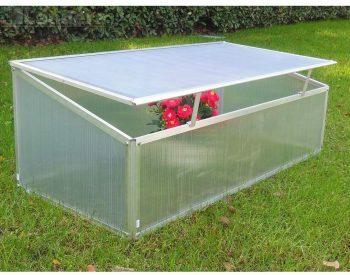 Polycarbonate has greater insulation properties than glass, blocking harmful UV rays but allowing 90% light transmission, resulting in more even humidity and temperature levels inside the greenhouse.